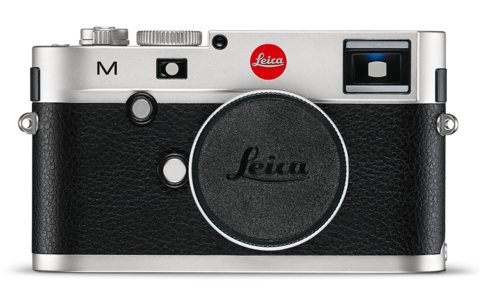 The moment you choose a Leica M is a moment that changes your understanding of the world. 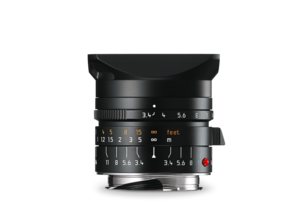 We have now made it easier to experience this special moment. 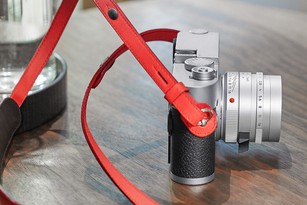 Choose the new Leica M10, the slimest digital M of all times. 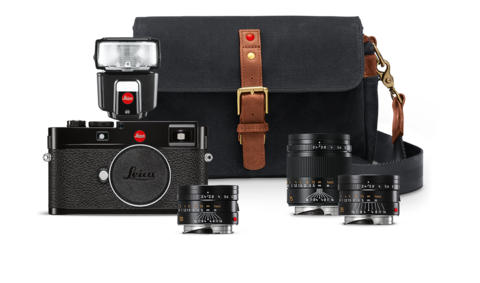 Or benefit from the attractive pricing of one of the new M-Sets complete with one of the legendary Leica M-Lenses. 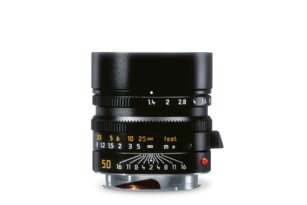 The Leica M (Typ 240) offers the benefits of more than 50 years of experience in rangefinder systems, combined with state-of-the-art digital technology. 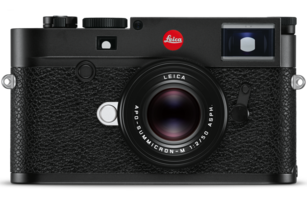 Both the M (Typ 240) and the Leica M-P (Typ 240), with their video and Live View functions, and extra large 1800 mAh battery, are the most versatile members of the Leica M-Camera family today. 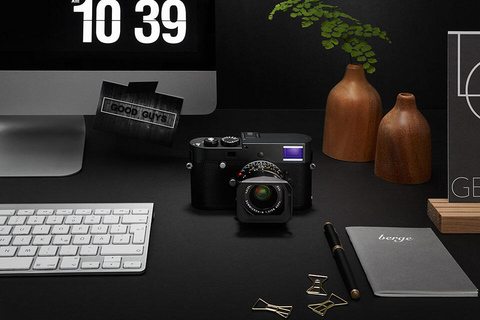 Black-and-white is the essence of the art of photography. 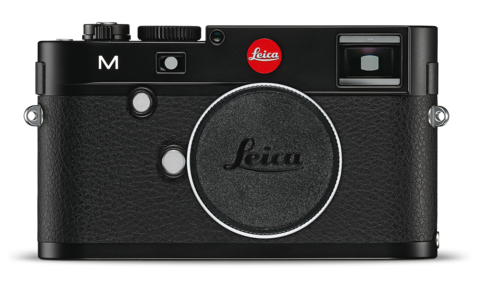 With its 24-MP, full-frame CMOS sensor, the Leica M Monochrom captures images without the need for colour filters over the pixels. 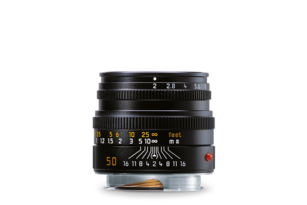 Luminance values are measured directly by the sensor. 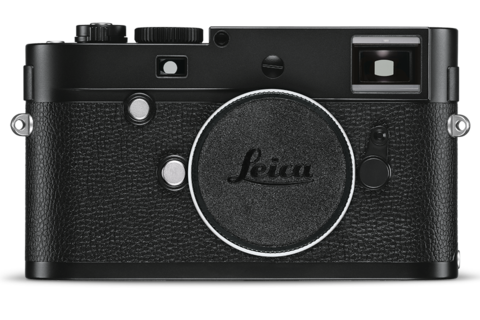 The result: 100% sharper black-and-white pictures with previously unimaginable depth and clarity. 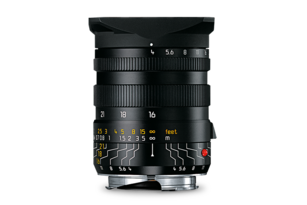 The range of lenses available for your set spans 19 fast classic focal lengths. 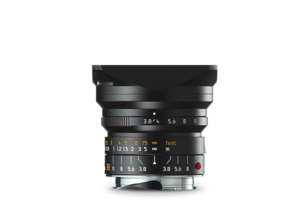 The new standard lens for reportage photography. 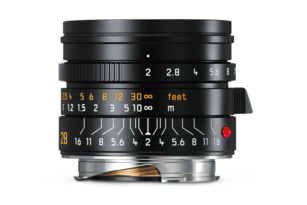 Leica Elmar-M 24mm f/3.8 ASPH. 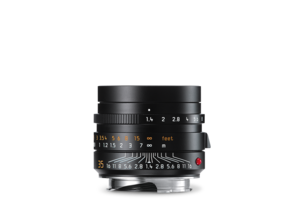 Leica Super-Elmar-M 18mm f/3.8 ASPH. 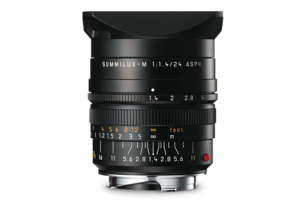 Leica Summilux-M 35mm f/1.4 ASPH. 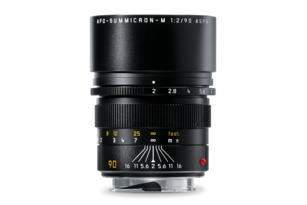 Leica Summilux-M 24mm f/1.4 ASPH. 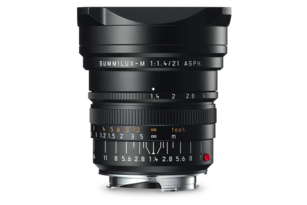 LEICA Summilux-M 21MM F/1.4 ASPH. 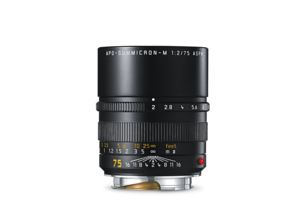 Download more information about our M-Sets, including full technical details about each camera and lens. 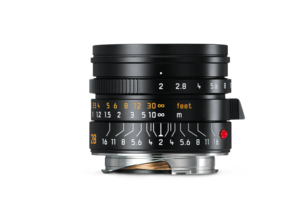 Contact your Leica dealer today! 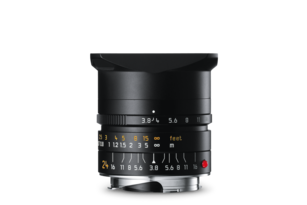 With the Leica M (Typ 262), we have created a camera that truly represents the essentials of photography. 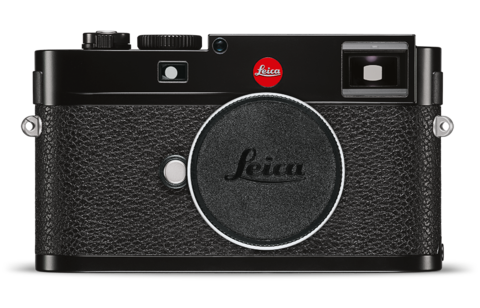 Its clear, logical and innovative handling makes it particularly easy to navigate as a newcomer to the world of rangefinder photography. 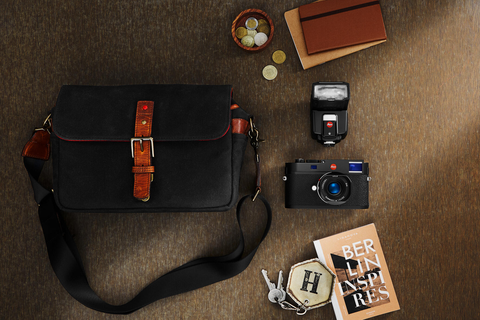 The set comes with the powerful Leica SF40 flash and a practical ONA system bag, „The Bowery for Leica“. 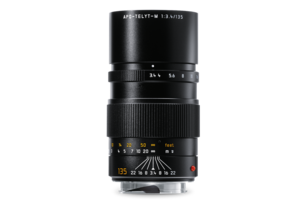 In addition, you have the choice of a fast lens from the Summarit range (f/2.4) with a focal length of 35 or 50 mm, or a combination of 35 and 75mm lenses.